Well error do normally occur is any activity that involve procedures or steps especial in the field of devices while repairing, activating or loading a firmware or OS of one device or the other. so as of today i would like to discuss on the major errors associated with flashing of MTK devices while flash the ROM or let me just say a firmware, which is actually boring and annoying. 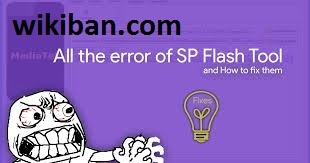 We will also look at the Master guide on Major Errors and solution of Sp flash tools, Solution to Phone is totally dead, Phone still not working after flashing, Phone shows white screen, strange colors or divided screen after flashing, Phone is automatically disconnecting during flashing, Sp Flash tool remains at 0% and many others. 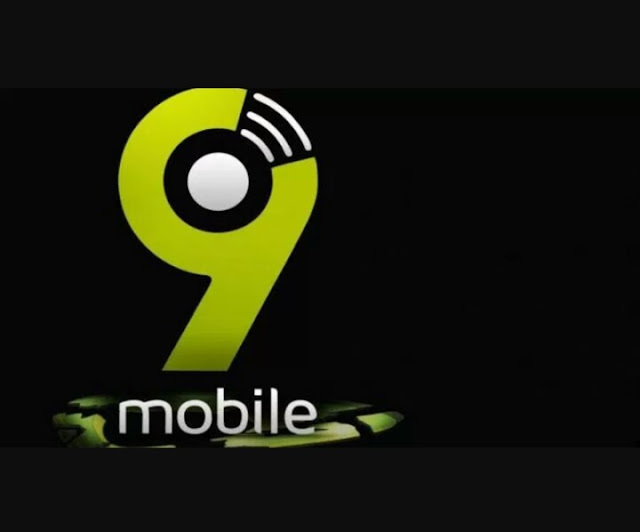 We wil keep updating those errors and solutions as we find it deem necessary because one way or the other, sometimes you may come across it and its imperative to know on what to do i other to avoid unnecessary damage on your phone. Master Guide on SP FlashTool Errors and their Possible Solutions. * If the MTK backup contains more than one scatter file, retry flashing with the other scatter file. * If that doesn't work, open the scatter file using Notepad++ and change __NODL_FAT to FAT by removing "__NODL_" . * Ensure the phone is switched off (with battery still inside) before connecting to PC for flashing. * If that doesn't work, keep holding down the volume decrease button just before connecting the phone to PC for flashing (you could try volume increase , power + volume decrease or power + volume increase). Meaning: Sp flash tool believes there's a mismatch between the information provided in the scatter file and the phone's info. * You could remove and boost the battery using a desktop / external charger then resume internal charging. * In SP flash tool, navigate to Options > Option > Connection > Battery. Set it to "with battery". * Don't tick any box (after loading the scatter file) without a file path / whose corresponding file has not been automatically or manually loaded. Meaning: The version of SP flash tool you're using doesn't support the size(s) of the file(s) in the firmware / stock ROM. Meaning: Hash (integrity) check of the images being flashed failed.